Jaguar and Shell have teamed up to launch the first in-car payment system. 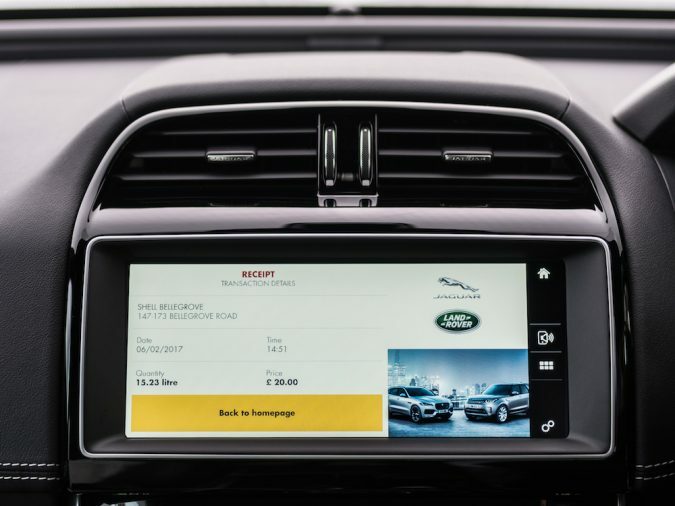 The new Jaguar and Shell app will become available across the entire Jaguar and Land Rover ranges. Drivers will be able to pay from their car’s touchscreen at any Shell service station using either PayPal or Apple Pay. Android Pay will be added later this year. There are obvious advantages to the technology such as easier and faster payments (30-40 seconds), as well as customers not having to leave children unattended whilst paying for fuel. The app offers other features too. Need to quickly find the nearest Shell station? The app can locate one for you. There is also the ability to log journeys and receipts. These can be automatically sent to an email address. This is something particularly useful for expenses, tax returns and company vehicles. The system from Shell and Jaguar Land Rover differs slightly from current phone-based methods. It is simple and secure for customers. It uses geo-location and a cloud-based pre-payment check with PayPal or the Apple Pay wallet. 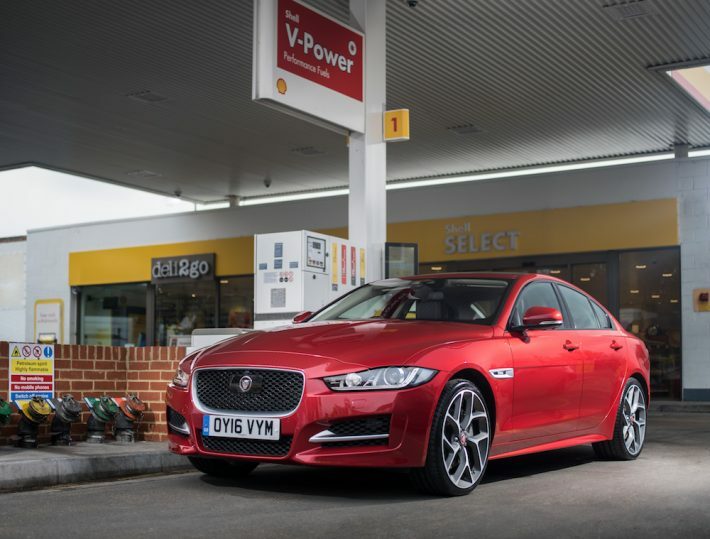 All vehicles from 2014 onwards that have InControl Apps technology installed will be able to use the Jaguar and Shell app, which allows fuel payments of up to £150. It is part of the new 2018 model year updates for the Jaguar XE, XF and F-PACE. A 12.3 inch virtual instrument cluster is also among them. Combined with its Dual View technology, it would seem the perfect fit to launch the app with. Another stride is demonstrated in the Gesture Boot Lid functionality. 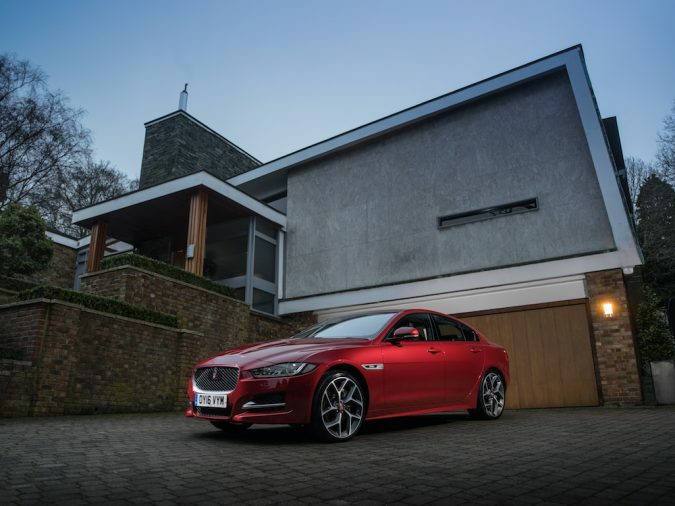 This is available on the XE and XF sports saloons. It enables a car boot to be opened with the mere movement of a foot in the right area. In addition, Jaguar’s Configurable Dynamics technology will allow drivers to configure gearshift, throttle response and steering settings. This provides a more personalised driving experience. 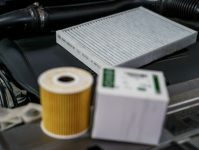 Some enhancements, like the newest engine technology, are improvements that have always appealed to consumers and are an ongoing part of all manufacturers’ research. However, these latest innovations in convenience features are designed to keep up with the pace of digital in the rest of our lives. 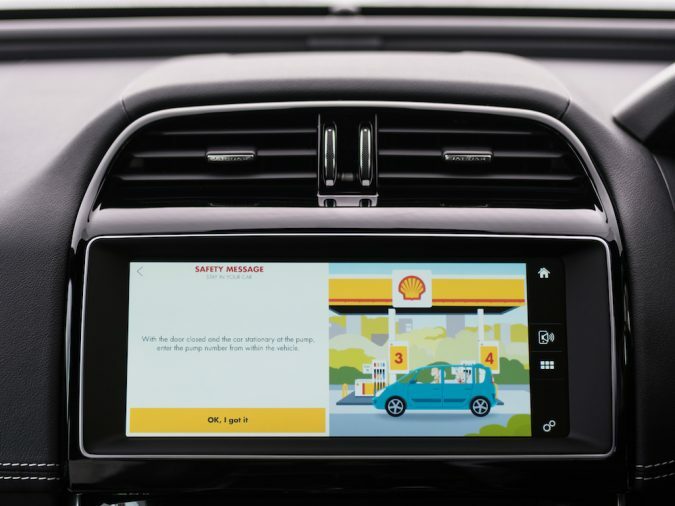 Companies like Jaguar and Shell are reaching out, showing us they want to make life easier and better for drivers. Shell have 43,000 sites globally. The new app will only be available in the UK on its 15th February launch date. It will expand into other countries throughout the rest of 2017. 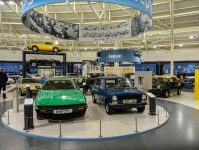 The future seems bright for cashless technology with future Jaguar Land Rover research looking towards tolls, parking and drive-through restaurants.